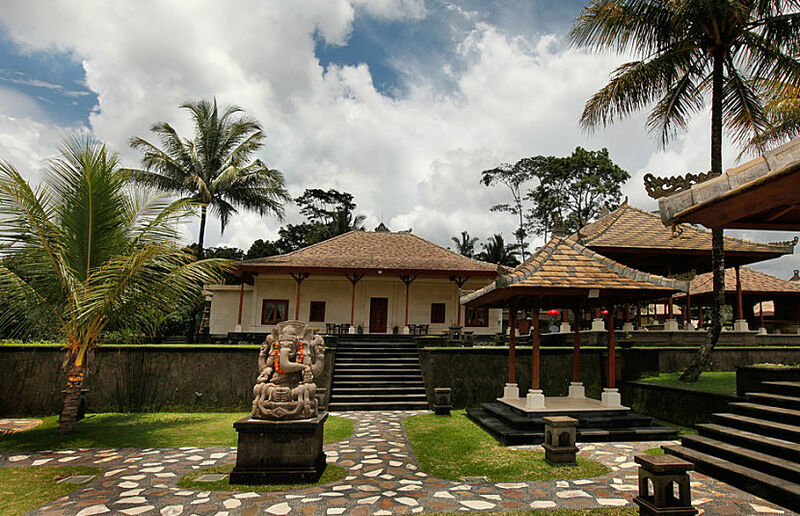 Discover the wonders of Bali, when you visit Bagus Jati. 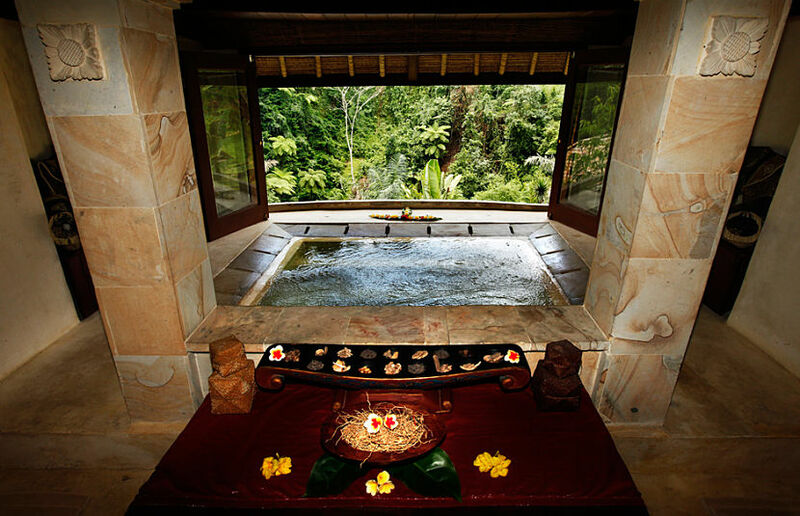 With its refreshing and vibrant culture evident from the architectural build of the villas, to the delectable cuisines and traditional spa treatments, you will find that Bagus Jati is the perfect place to let your tension drift away. 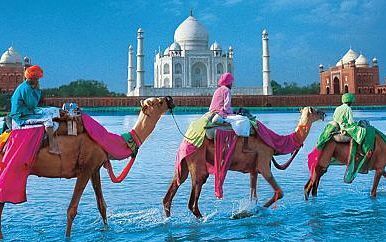 Stay 7 nights from £1599 p.p. 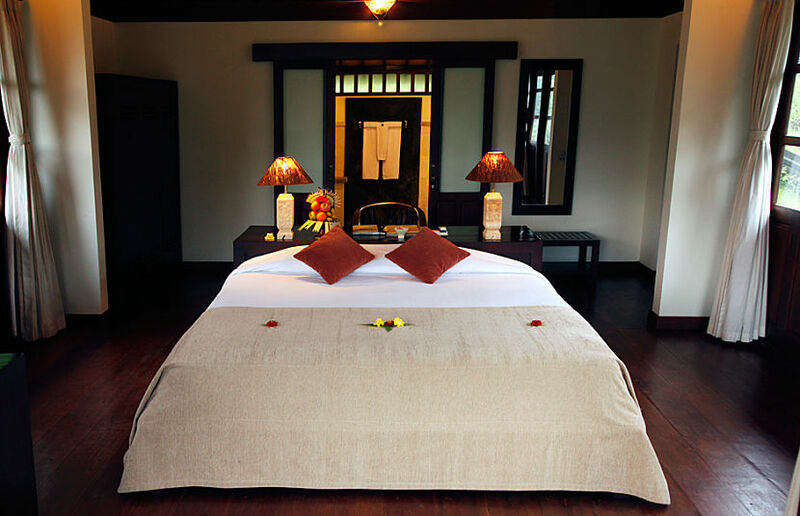 in a Superior Villa, including Full Board , return economy flights & transfers. 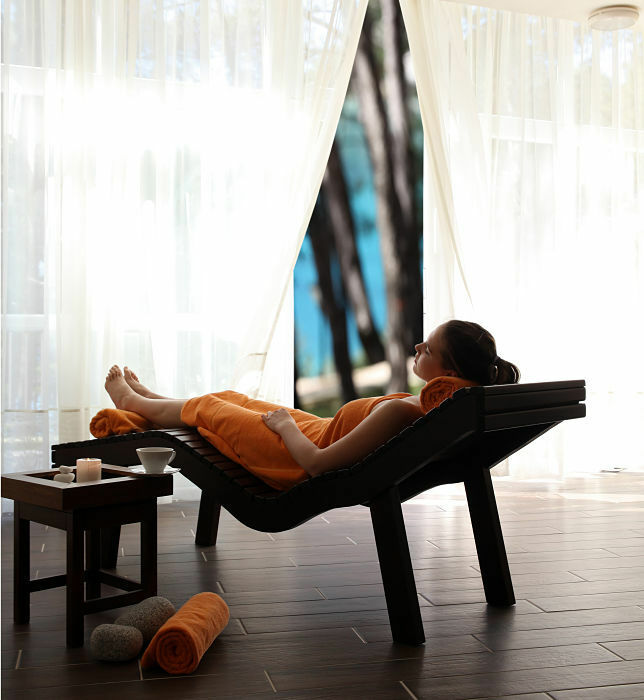 Surround yourself with nature and feel the benefits of the Yoga & Ayurveda program in no time. This successful program aims at helping you to let go of those heavy burdens, to loosen your muscles, become re-energised and feel in balance within yourself, mentally and spiritually. Stay 3 nights from £1139 p.p. in a Superior Villa, including Full Board, return economy flights & transfers. 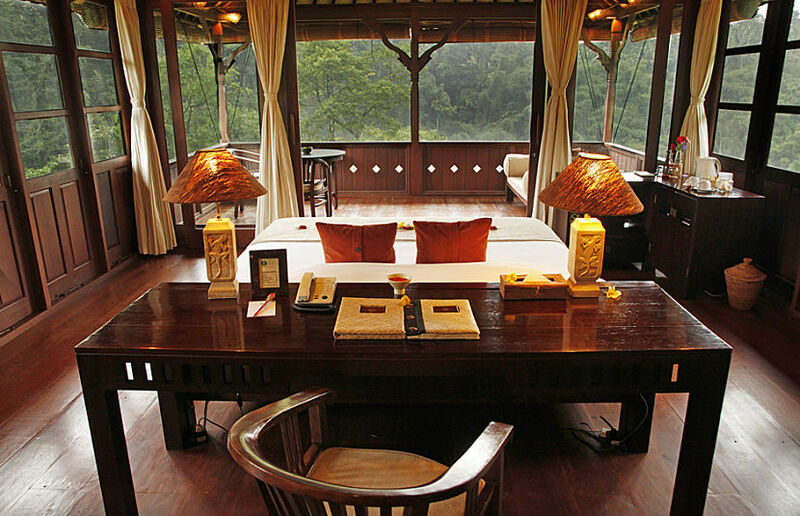 A hidden sanctuary for all who visit, Bajus Jati is a lavish resort, which brings together nature, Asian influences and luxury itself to give you a five star experience. 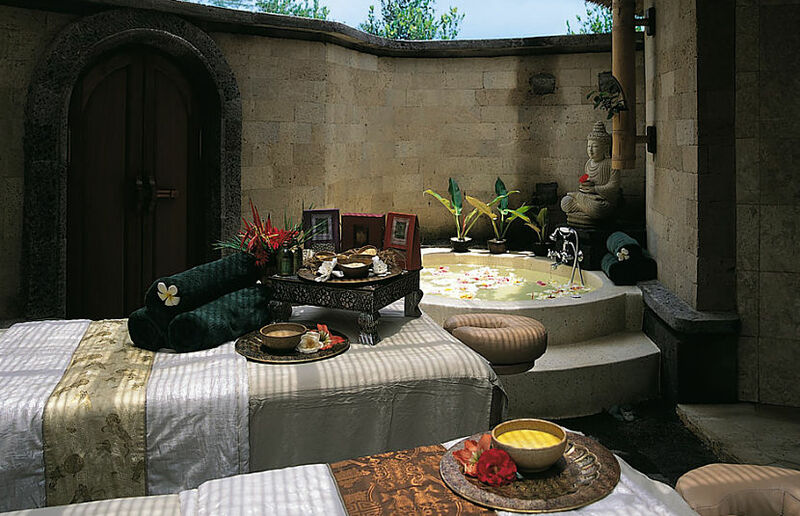 Surrounded by an array of greenery from the exotic gardens, lush hillside and the grand Mount Agung, Bali’s spa retreat is thriving with nutritious cuisines, refreshing air and traditional spa programs, to indulge your senses and relax your mind, body and soul. 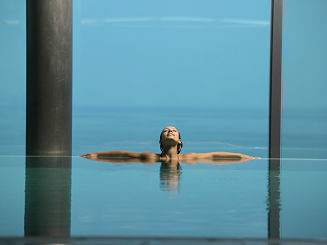 Stay 5 nights from £1699 p.p. 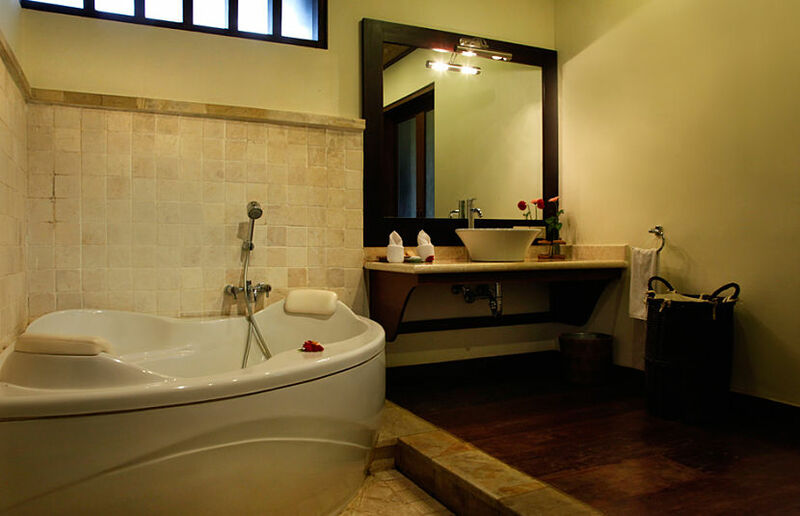 in a Superior Villa, including Full Board, return economy flights & transfers. Stay 3 nights from £1059 p.p. 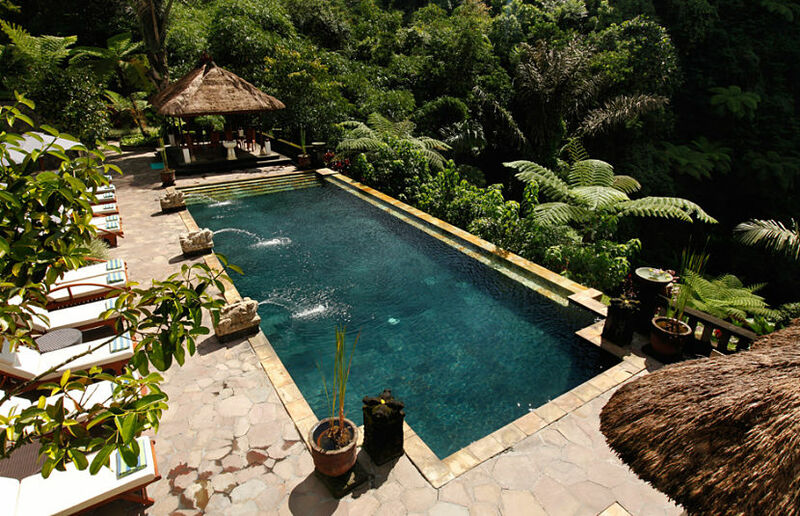 in a Superior Villa, including Full Board, return economy flights & transfers. 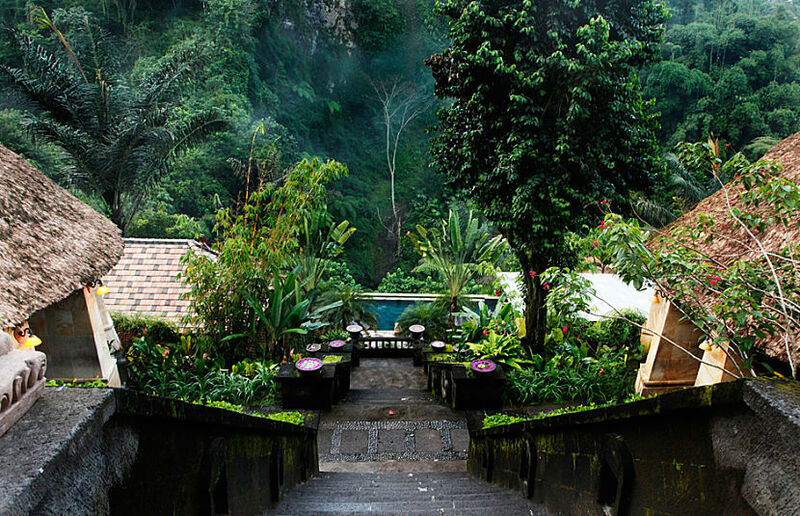 Lush gardens, soothing walkways and picturesque balcony views, Bagus Jati is a place of beauty and wonder, where the retreats natural surroundings, spiritual atmosphere and culture inspired decor, cuisines and spa messages will ease away your tension and bring a harmonious balance to your mind and body. 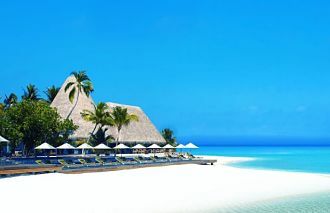 Stay 5 nights from £1879 p.p. in a Superior Villa, including Full Board, return economy flights & transfers. 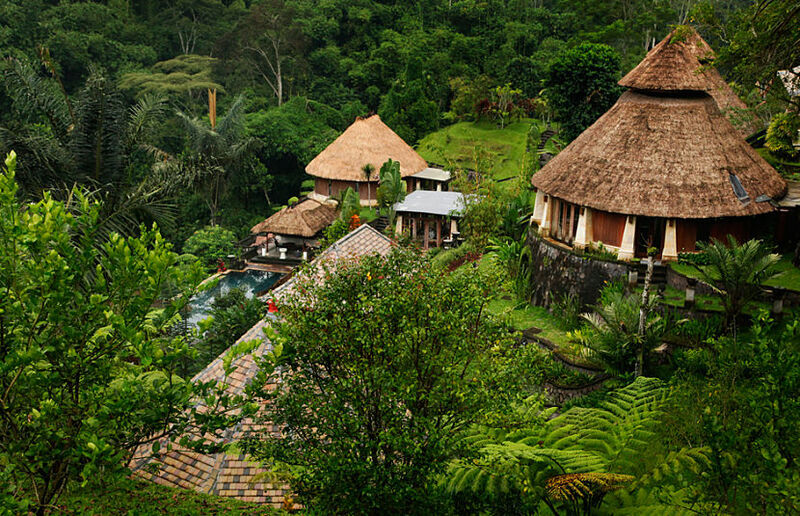 Situated in the enchanting Ubud, Bali, the Bagus Jati retreat covers 5 hectares of land and can be reached by car from the Ngurah Rai International Airport. 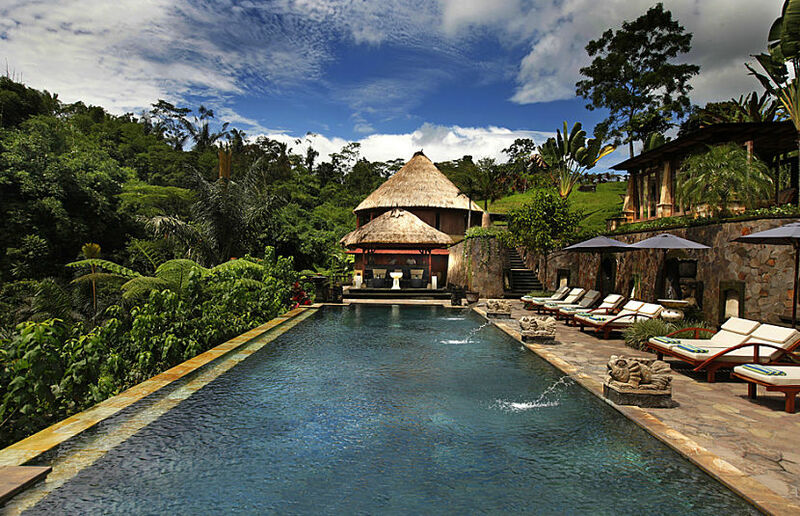 Secluded amongst the tropical trees and vibrant flowers of Bali, each villa of Bagus Jati offers guests a soothing ambience of serenity and luxury. 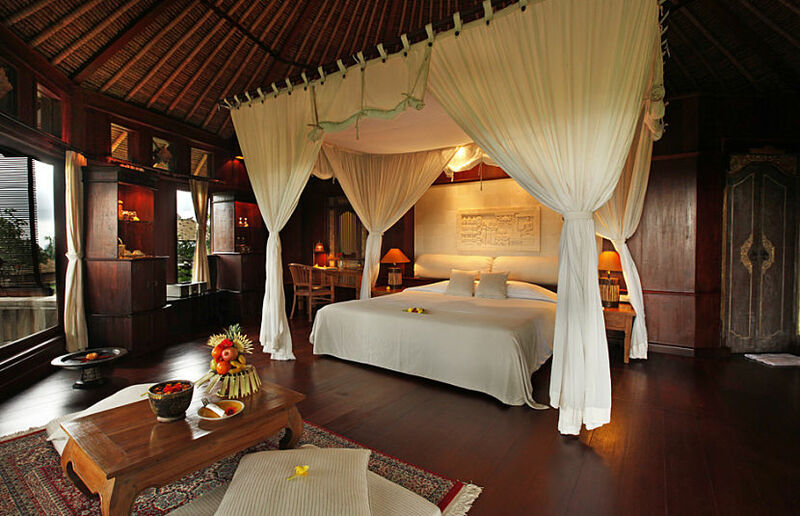 Designed with a complimentary fusion of Asian and modern influences the decor of the villas are lavish, inviting and a place for pure escapism. 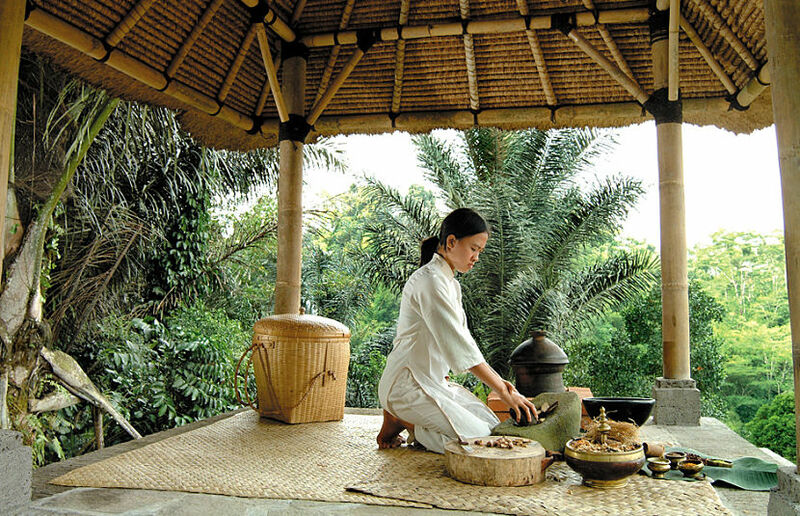 Feel the benefits at Bagus Jati’s spa, set amongst the tropical hillside of the retreat where blooming flowers and the lush greenery of the swaying tress can be viewed, the calming aroma and carefully planned out spa program will help you to relax and ease into a restful slumber. 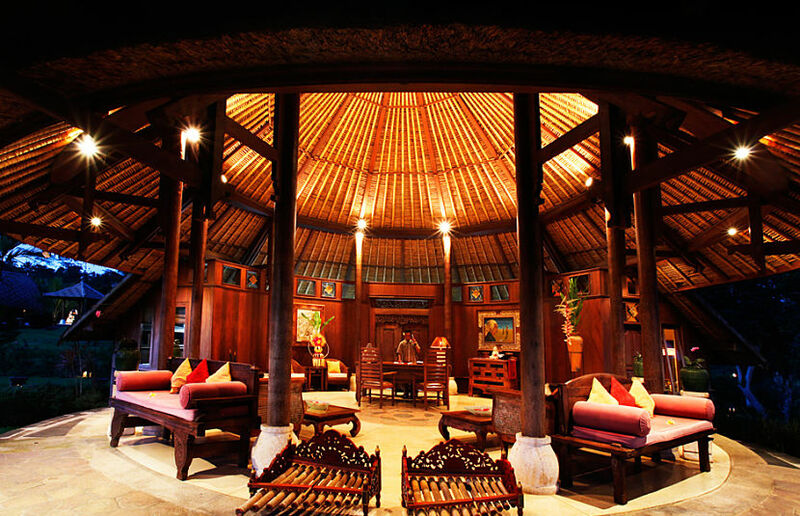 With lush forestry forming a space between each of the villas and the decor of the rooms wholesomely inviting from the moment you walk in, you will find that Bagus Jati is the place to go for a restful and rejuvenating getaway. 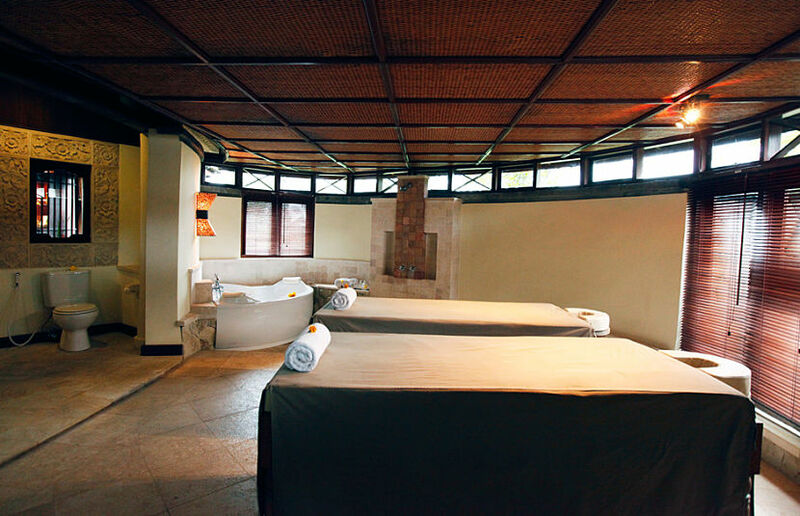 With all of the Deluxe Spa villas having their very own private jacuzzi and spa treatment facilities, relaxing will be effortless. During the day take a quick dip in the pool and quench your hunger with a quick nourishing snack and refreshing drink at Iswari Poolside Cafe. 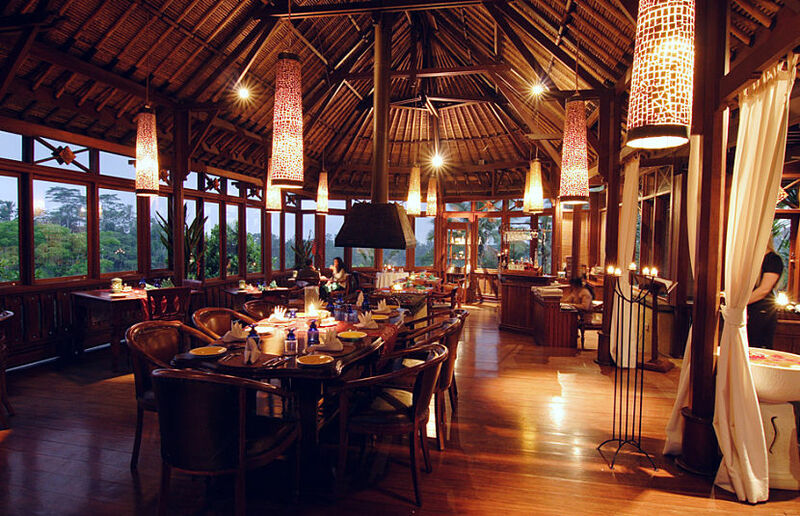 Enjoy savour the succulent flavours at Surya Restaurant & Bar whilst you gaze out at the river valley, blooming gardens and the majestic Mount Agung. Freshly prepared and bursting with nutritious ingredients you will find there to be a pleasing selection of dishes to choose from.